Phone calls tapping is not the new activity, it is been performed since decades ago. In the past only there are few who can tape someone’s calls such as police and agencies. Now, in the modern world, the activity does not remain suspicious and un-ethical if someone is doing it for saving their business, for the protection of kids and teens and spouses that are struggling to make their relationship stronger. The rain of contemporary technology in the shape of cell phones has been made the calls very cheap for everyone when it comes to the calls on local phones networks. 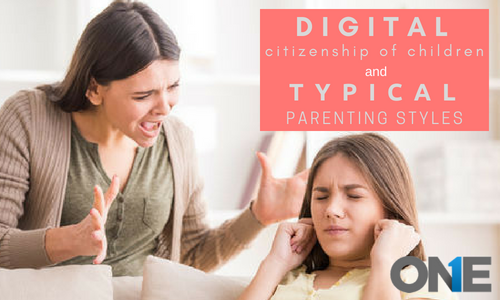 Young kids and teens have their individual cell phone devices these days and parents have to purchase it. Because mobile phones are not only produced for the calls, it empowers users plenty of other activities such as text messages shared media files, to get access into the web and the use of internet and for storing data within the smartphones. So, having so many attributes in a single phone device, it is really important to have mobile phone gadget necessarily. Therefore, parents have to have a cell phone to teens. Resultantly, Teens use mobile phones to call to their friends that are mostly strangers for them. There are possible chances that teens may interact with the cyber bullies when they exchanged contact number with the friends online or whether they may get stalkers and sexual predators. Usually, business firms provide mobile phone gadgets such as Android, MAC, and windows to their employees for customer care or to use it for other business-related activities. 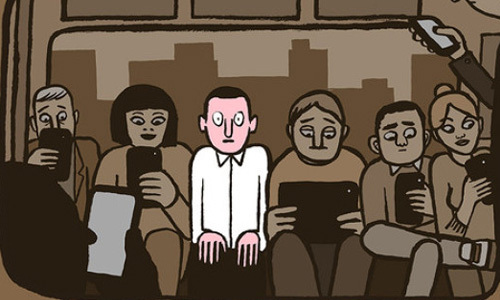 Irrespective of that, employees use these smartphone devices for their personal use and spend hours within the working hours that makes really annoyed to the employers. Ultimately, this kind of activities can damage the productivity of the business organizations and finally, employers are the ones that suffer a lot at the end. Obviously, when partners stay busy all the time on phone calls by using their smartphone devices, spouses show their reservations about the loyalty of their husbands. Cheap phone calls in the modern world have raised the cases of cyber infidelity and the couples are lacking with trust by using the phone and making back to back cell phone calls all the time. Having all these above-mentioned issues in young kids and teens live, issues within the business world and in the relationships still there is a question what really a user wants to listen to the live phone calls on the target mobile phone device. Why you listen to the live calls? Without the shadow of the doubt, having access to the live calls really brings closer to the hidden truth discreetly and directly to the live conversation happening on the target phone. The user can get the secret information about the target cell phone user which a user never heard off. It empowers a user such a power and accuracy listen to the live calls with zero present delay. The moment user has switched to the MIC of the target phone; it delivers the real-time result of target cell phone calls. Your job is to keep your ears open, rest you will have what really you are looking for at the moment. 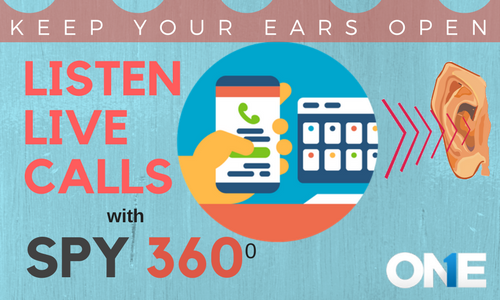 Keep in mind that, there is the hell of the difference between the call recording and live call listening by using the listen to the live calls through TOS spy 360. Call recording benefits when a user is not in the position of listening to the live calls due to some odd reasons and it does not work in real time and it lacks with the hardware and software limitations. But when it comes to the listen to the live calls by using the TOS spy 360 users will behave as a participant in a direct line at the moment when you are tracking any live call on your target cell phone gadget and it allows the user to both side conversation in real time. If you want to know how to listen to live calls with spy 360 works. Take your eyes to the below! How to initiate listen to live calls with TOS spy 360? Users have to install the best cell phone spying app on the particular target device initially. When the installation process come to an end, activates the cell phone monitoring software on the phone and then do the magic and keep your ears open and rest leave for the TOS spy 360. Visit the TOS spy 360 after getting access to the dashboard and use listening to the live calls. The user will be able to see call target and server disconnect buttons. At this point in time if the browser needs permission then give it MIC access by tapping on access. The moment you tap on the button “call target” it will connect you with the target device MIC and a user will be able to listen to real-time calls on the target phone by using the TOS spy 360 of the best cell phone surveillance program. The user can stop listening to live call by tapping on the “discontinue”. The target phone user would not have a clue that their conversations on phone calls have intercepted someone. MIC permission is required for this particular feature, and the MIC is not able to broadcast and saved. It is supported by Android, MAC, windows and with browsers such as chrome and firefox. Safari and iPhone browser is not supportable. TOS spy 360 cannot be initiated, if the target device is using MIC such as during calls and phone bug. It is the ultimate tool for parenting point of view, most suited for employee monitoring and best for making relationships stronger. Now listen to live calls by using TOS spy 360. The moment you tap on the button “call target” it will connect you with the target device MIC and a user will be able to listen to real-time calls on the target phone by using the TOS spy 360 of the best cell phone surveillance program.